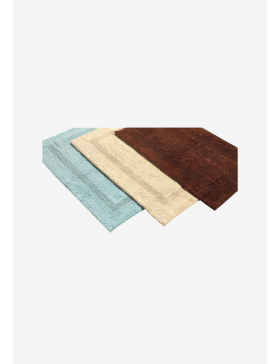 Product is Eligible for free shipping ! 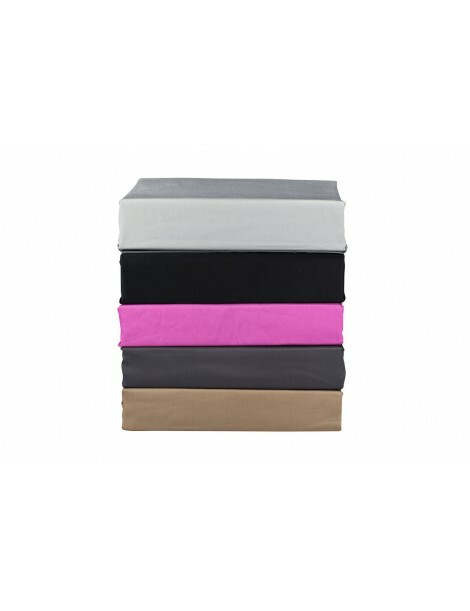 Bring a colorful and comfortable update to your bedding with the 300-Thread Count Sheet Set. 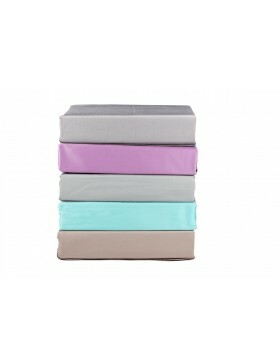 Boasting a cool, crisp hand feel, this cozy cotton sheet set is available in a variety of versatile hues for a seamless blend with any decor. 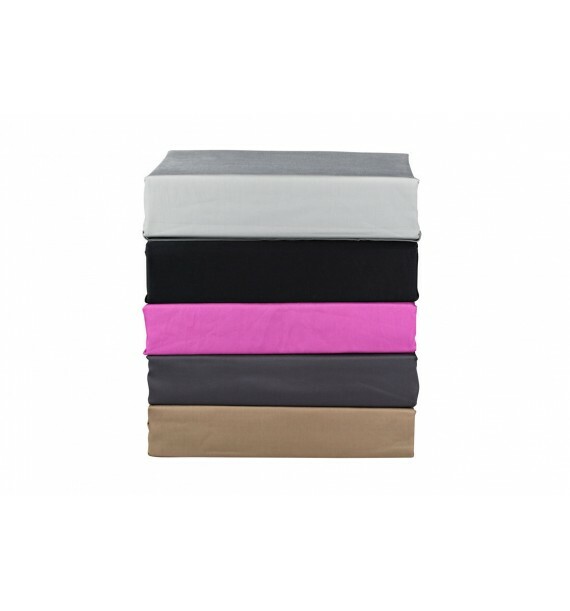 Bring a colorful and comfortable update to your bedding with the 300-Thread Count Sheet Set. 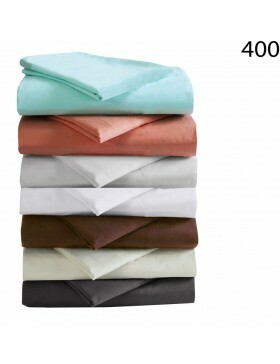 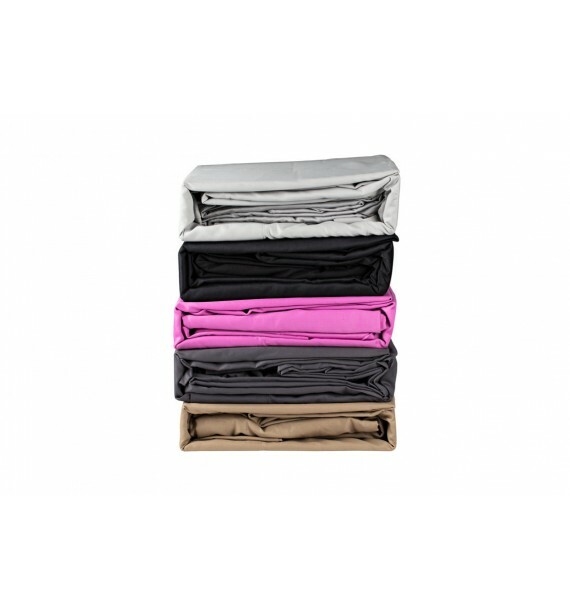 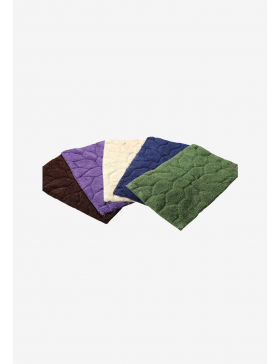 Boastin..
Bring a colorful and comfortable update to your bedding with the 400 Thread Count Sheet Set. 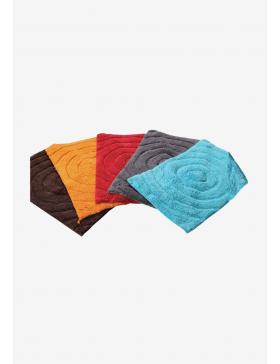 Boastin..
Swirl Tufted Cotton Bath Mat 50 x 80cmAvailable in Multiple ColoursDescriptionSize: 50 x 80 cmMade o.. 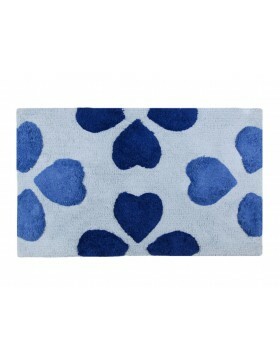 Hearts Tufted Cotton Bath MatSize: 50 x 80 cmColor: BlueMade of Superior Quality Soft Ring Spun Cott..
Pumpkin Tufted Cotton Bath MatSize: 54 x 75 cmMade of Superior Quality Soft Ring Spun CottonHighly A.. 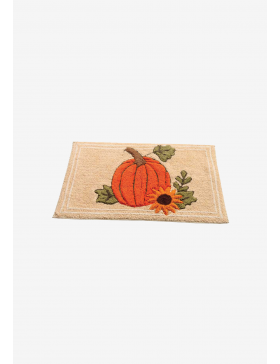 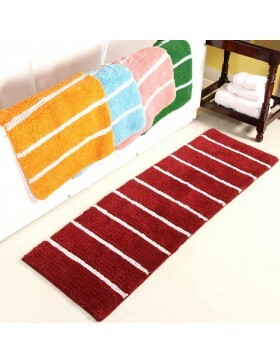 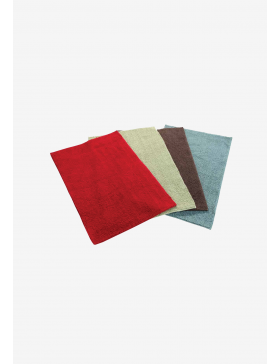 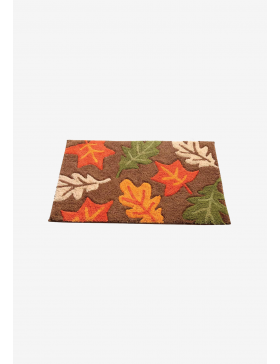 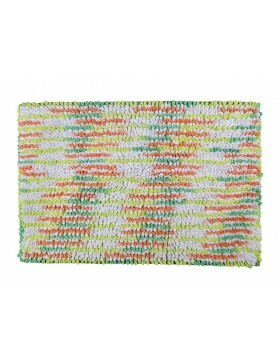 Maple Leaves Cotton Bath MatSize: 54 x 75 cmMade of Superior Quality Soft Ring Spun CottonHighly Abs..
Reversible Stripe Large Cotton Tufted Bath Mat CS1Size: 54 x 85 cmMade of Superior Quality Soft Ring.. 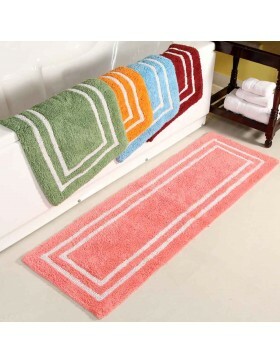 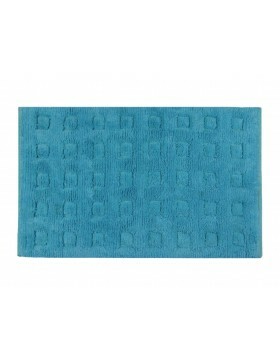 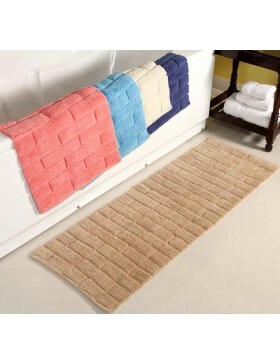 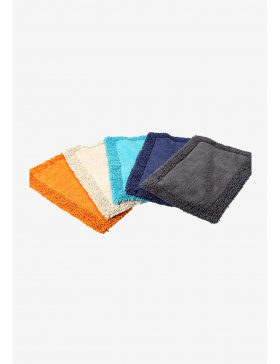 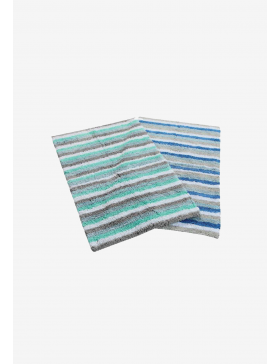 Squares Tufted Bath Mat- TurquoiseSize: 50 x 80 cmMaterial: CottonSoft and Absorbent GSM: 2000Wash ..
HC-5001 Floral Tufted Cotton Bath MatSize: 50 x 80 cmMaterial: CottonSoft and Absorbent GSM: 20004 ..
Reversible Large Cotton Bath Mat RB1Size: 55 x 90 cmReversible- Both sides usableMaterial: 100% Cott..
Reversible Cotton Bath Mat RB2Size: 50 x 80 cmReversible- Both sides usableMaterial: 100% Cotton4 Co..
Cotton Chenille Bath MatSize: 50 x 80 cmMaterial: Chenille CottonColours: 2 colours to choose from T..
Chenille Cotton Bath Mat 50 x 80cmSize: 50 x 80 cmMade of Quality CottonHighly Absorbent and Soft un..
Toggle Luxurious Large Cotton Bath MatSize: 50 x 80 cmMade of Superior Quality Soft Ring Spun Cotton..
Bricks Cotton Bath Runner 50 x 150cmSize: 50 x 150 cmMade of Superior Quality Soft Ring Spun CottonH..
Stripy Cotton Bath Runner- 5 ColorsSize: 50 x 150 cmMade of Superior Quality Soft Ring Spun CottonHi..
Rectangular Boxes Cotton Bath RunnerSize: 50 x 150 cmMade of Superior Quality Soft Ring Spun CottonH..